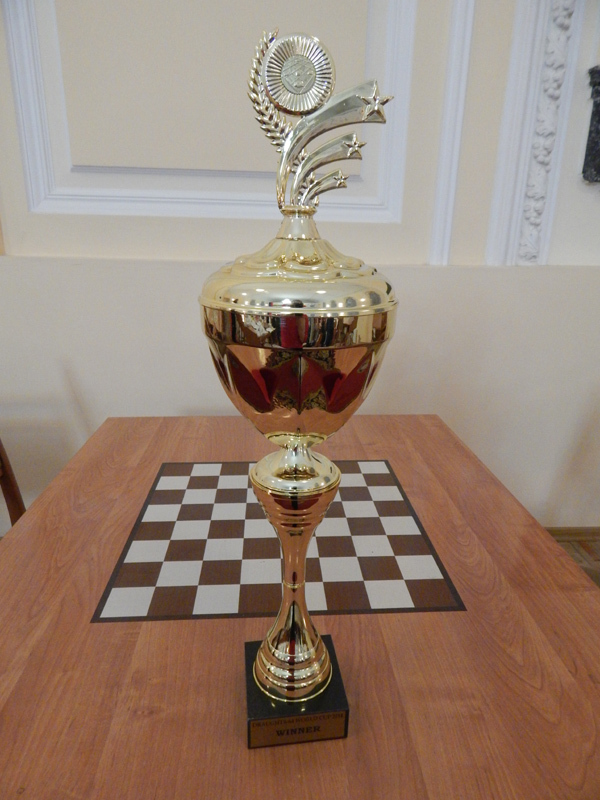 World Cup 2014 in draughts-64 ended. Total 164 players from 22 countries: Angola, Azerbaijan, Belarus, China, Czech Republic, Estonia, Equatorial Guinea, Israel, Kazakhstan, Congo, Latvia, Lithuania, Malta, Moldova, Morocco, Poland, Portugal, Turkmenistan, Uzbekistan, Ukraine, USA and Russia took part in all stages of World Cup. 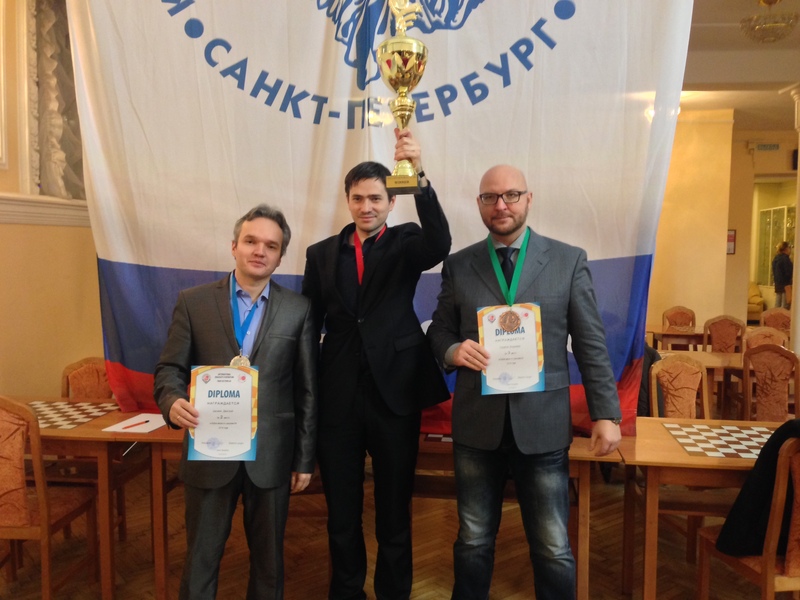 Vladimir Egorov scored 127 points after 5 stages and won the World Cup 2014 ahead of schedule. Dmitry Tsinman scored 120 points and took 2nd place. Last year’s winner Vladimir Skrabov is on the third position only with a score of 98 points. Awarding of winners took place during the closing ceremony of the Final of World Cup 2014 in St. Petersburg. See full results HERE and PHOTO.